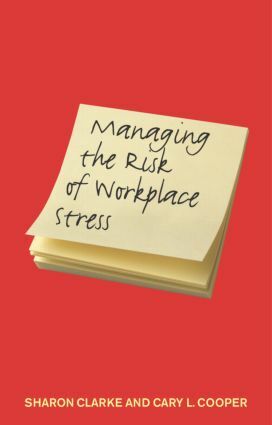 Working in a stressful environment not only increases the risk of physical illness or distress, but also increases the likelihood of workplace accidents. While legislation provides some guidelines for risk assessment of physical hazards, there remains limited guidance on the risks of psychosocial hazards, such as occupational stress. With its up-to-date approach to a fascinating area of study, this is key reading for all students of organizational psychology and those responsible for workplace safety.